Powerhouse fragrance and flavor fabricator, IFF has released a new Speed Smelling collection. 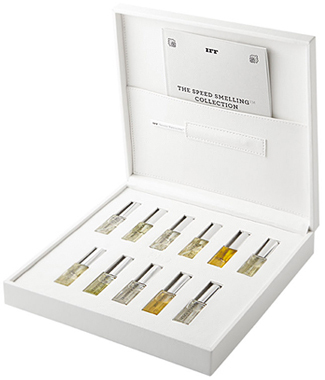 The minimalist white box contains a collection of freestyle fragrance-making where professional scent artists have total creative liberty but only 7 minutes to spin a scent. 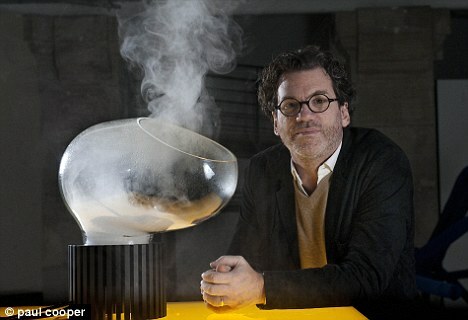 Nicolas Beaulieu: With this fragrance, Nicolas wanted to share his memories of a trip to Tamil Nadu in South India. The spices that suffuse the land, jasmine, monsoon coffee..a scented image of the region’s fragrant specialties. Domitille Bertier: Inspired from her trip to Rio this year, Domitille’s fragrance celebrates the bountiful greenery of the Tropics, evoking the breathtaking verticality of trees, the delicacy of certain tropical flowers and the telluric, nurturing power of the soil that feeds this vegetal extravagance. Alexis Dadier: With her mastery over appearances, Conchita Wurst inspired Alexis’ creation with her half-pirate, half-siren persona, resulting in a joyful fragrance that opens up with creamy Viennese hot chocolate and shifts to vegetal notes softened with a feminine cocktail of blackberries, and floral rose and iris notes. Loc Dong: As an ode to his grandfather’s herbal dispensary in Vietnam, Loc was inspired by natural Cinnamon essence to build a fragrance with this note as its fiery base, building on it with the synthetics ambroxan, cashmeran, and Iso E Super. Anne Flipo: An olfactory focus on the pistil of the flower, in the manner of a bumblebee that sips the stamen’s honeyed nectar and fly off to pollinize the bush. The scent evokes the stamen’s honeyed nectar and pollen, built upon broom flower, beeswax, orange blossom, and rum. Nelly Hachem-Ruiz: Inspired by the budoir: Peachskin, suede, silk, velvet… all the textures that are a call to pleasure. 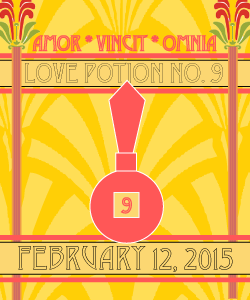 Floral and fruity notes flirt witih tobacco, incense and animalic leather tones. Jean-Christophe Hérault: Built like a floral kaleidoscope, Jean-Christophe offers a bold, sensitive interpretation of mimosa, rendering the many facets and colors of the flower. Juliette Karagueuzoglou: Showcasing the geranium leaf by emphasizing its freshness, the fragrance is a geranium sherbet, a frozen delight of floral and aromatic notes reflecting the intrinsic duality of the ingredient. Aliénor Massenet: Inspired by a luminous, many-faceted golden sculpture by Olafur Eliasson entitled The New Planet, Alienor’s composition has grapefruit, rhubarb, ginger, pink pepper, sage and juniper. A yellow, stimulating aura of a scent. Sophie Labbé: Imagining a garden in space, suspended among the stars, Sophie conjured up a cosmic garden that smells of honey, a cloud of ozonic musks, aromatic herbs, carrot and vetiver roots, as well as rose and jasmine flowers. Dominique Ropion: A fragrance inspired by the rose of Taif, composed from entirely different materials, and not a drop of rose of Taif. An amplified leathery rose whose composition includes coriander, cardamom, pink pepper, and blackcurrant bud, as well as ambergris. What do they have in common? They died weird deaths. Thanks to a group of Dutch researchers, now you can experience them. The Museum of the Image recently had an unusual installation – Famous Deaths. The exhibit recreates the final moments of a few celebrities whose deaths are equally famous. The exciting, though macabre, exhibit is part of the inter-European SENSE OF SMELL project coordinated by the Communication and Multimedia department at the Dutch university Avans in Breda. 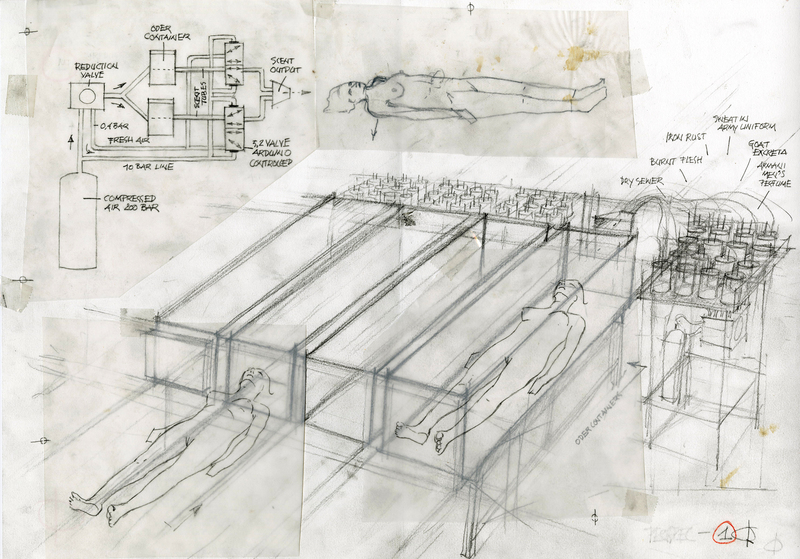 The exhibit invites guests to enter a steel case like the refrigerated compartments for corpses at a morgue. Inside the case distinctive smells and sounds that evoke the precise place and circumstances of each famous death. Watch this video on Swedish olfaction researcher Johan Lundström for a charming look at the relationship between psychology and the sense of smell and taste. 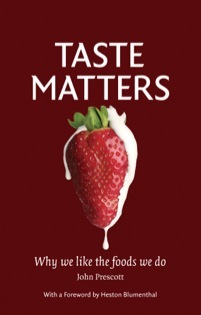 For a deeper look at taste, smell, and olfaction, check out John Prescott‘s Taste Matters.